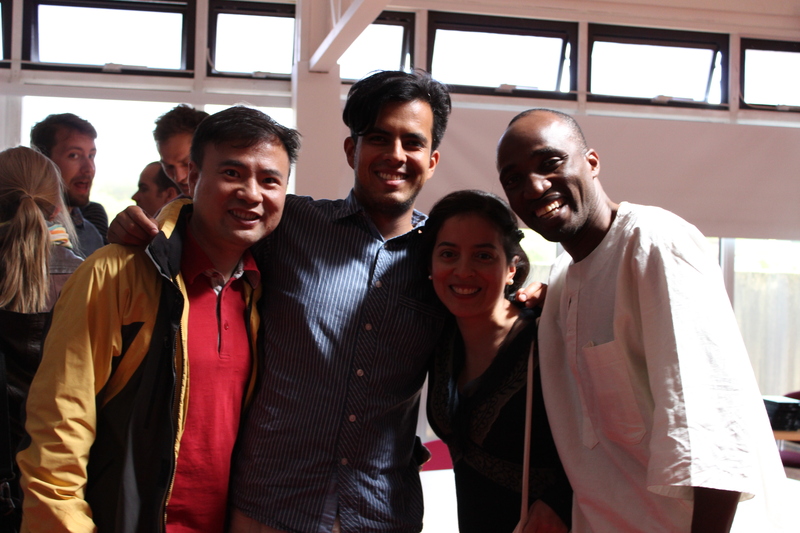 The STEPS Center Summer School on pathways to sustainability took place from 12-23 May at the Institute of Development Studies in Brighton, UK. The STEPS center aimed to bring together an exceptional group of people who are exploring and developing ideas on pathways to sustainability. 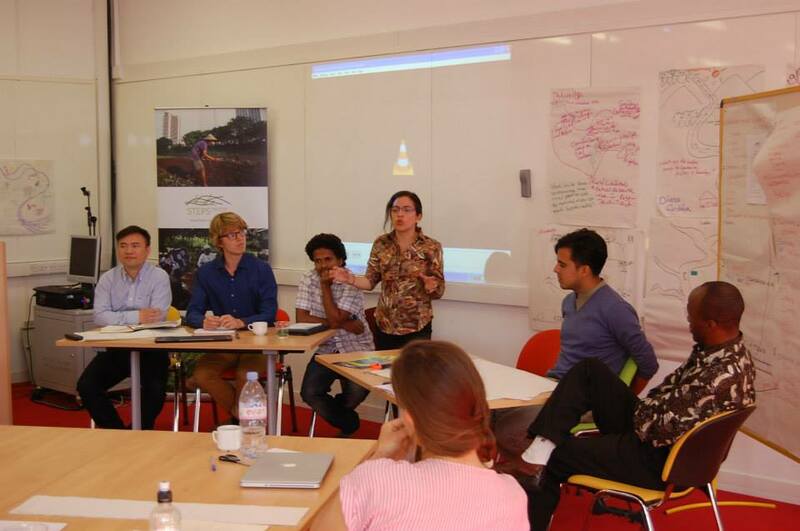 The 2014 summer school was attended by over 40 participants, PhD students and postdoctoral researchers from 25 countries, working in fields around development studies, science and technology studies, innovation and policy studies, and across agricultural, health, water or energy issues. The Summer School facilitators introduced us to the Pathways approach as a way to understand and contribute to the collective construction of sustainable pathways in a complex and dynamic world. Emerging from iteration between the STEPS Centre’s theoretical work and empirical field-based projects, the pathways approach is an ongoing work-in-progress that focuses on emerging sustainability challenges such as climate change, poverty, food crises, water management and scarcity, among others. Through what they called the 3D’s agenda, the STEPS center advocates for an increased focus on: a) an equitable distribution of the costs, benefits and risks of innovations, b) the maintenance and enhancement of a diversity of innovation pathways responding to sustainability challenges in different social, technological and environmental contexts, and c) a directionality (towards specific Sustainability objectives). By bringing these 3D’s interrelated aspects in the sustainability agenda, the STEPS center seeks to flesh out politics and power – unequal power relations- issues to take them both into account when designing development interventions.